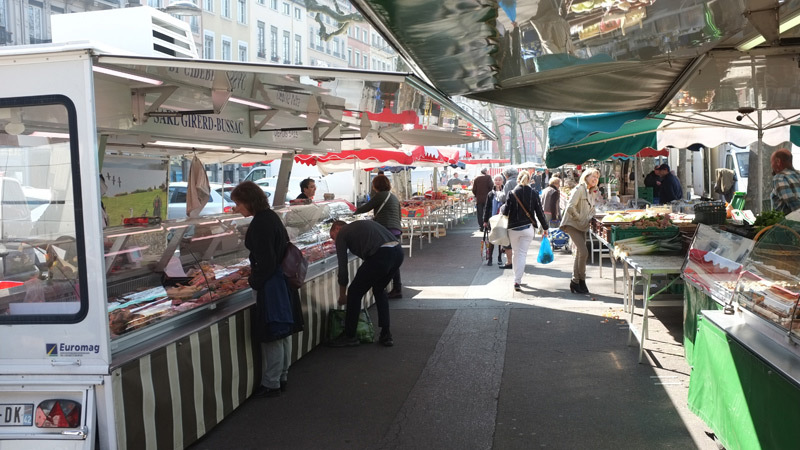 The markets in Lyon are a part of daily life and are colourful and lively social places where you can find the finest local, regional and imported produce. 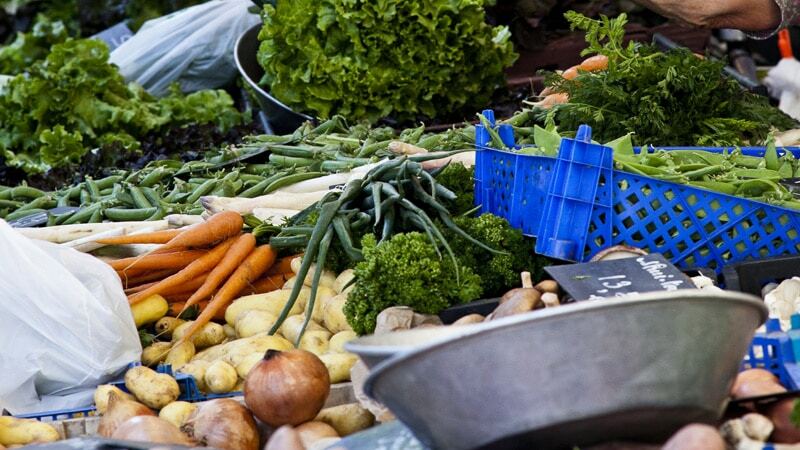 The vast variety of fresh vegetables, meats, cheeses, spices, wines, bread and fruit are a feast for the eyes. 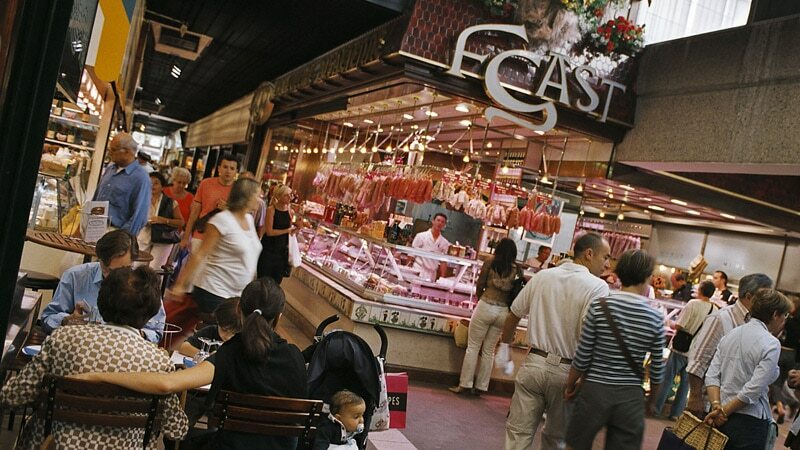 There are the large outdoor markets of La Croix Rousse and St Antoine which offer a huge selection of traditional and gourmet food including dishes ready to eat. Les Halles Paul Bocuse is a more modern indoor market where suppliers of many of Lyon’s finest restaurants sell their various delicacies that make up essential French cuisine. ipsum efficitur. felis Curabitur luctus sem, quis consequat.